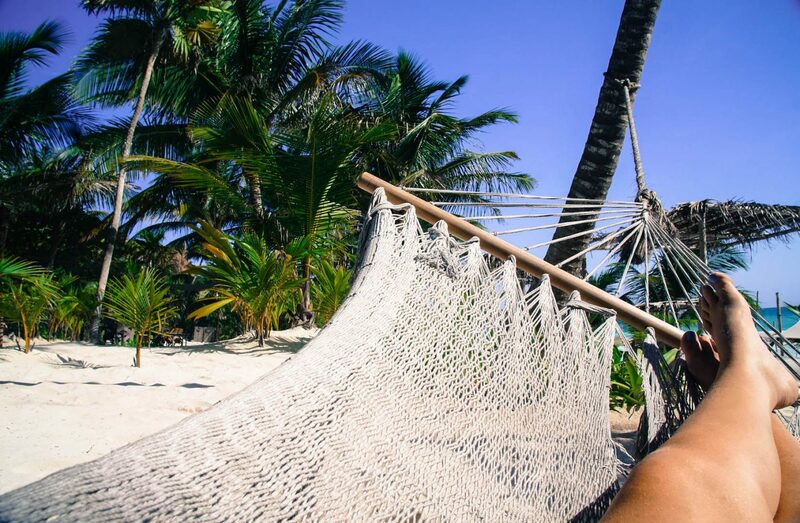 Returning for the second time this year, you could say I am somewhat of a fan of Tulum. Ok, fine huge fan. I guess it’s something to do with bare feet in the sand, long slow days by the sea and all the guacamole and tequila I can consume. 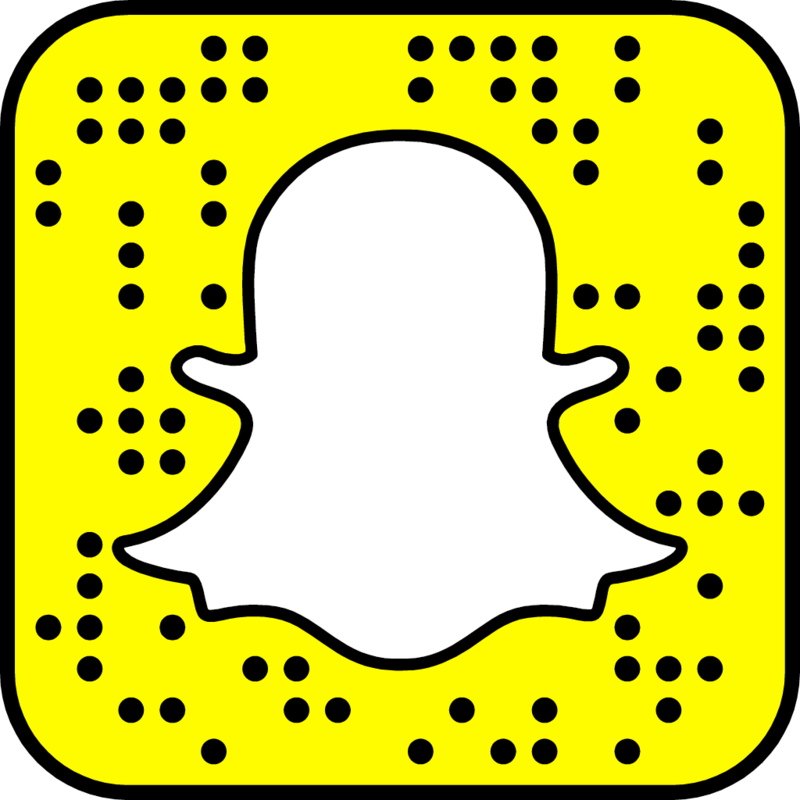 Over the years, the secret has got out thanks to those swoon-worthy ‘grams, and tourism has become its main economy. Thankfully it still acts and functions like the small beach town it is. Which really, is part of the charm. Unfortunately, you will have to fly into Cancun with the hoards of bachelor and bachelorette parties. Thankfully you don’t have to stay too long. 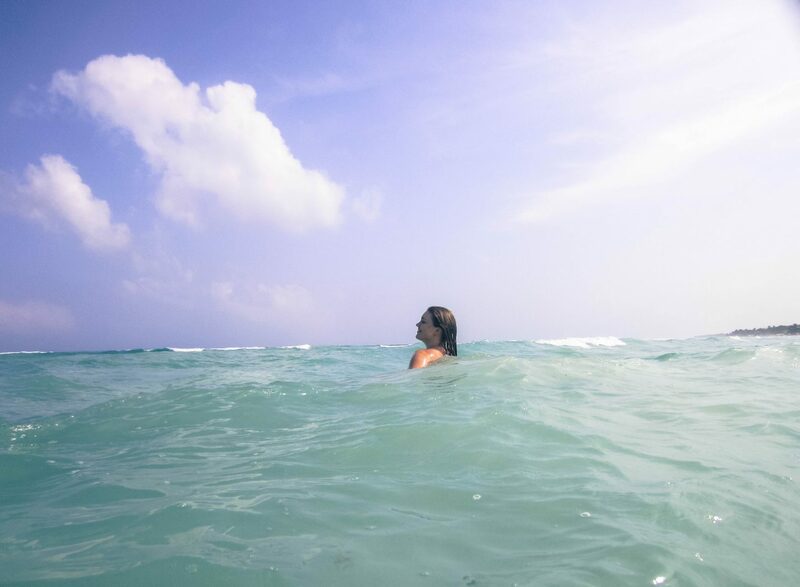 As there aren’t any direct flights into Tulum. Paradise is another hour and a half drive. There are plenty of car services that can be booked as well as transfers offered by hotels. It is always cheaper to pay in pesos when possible. 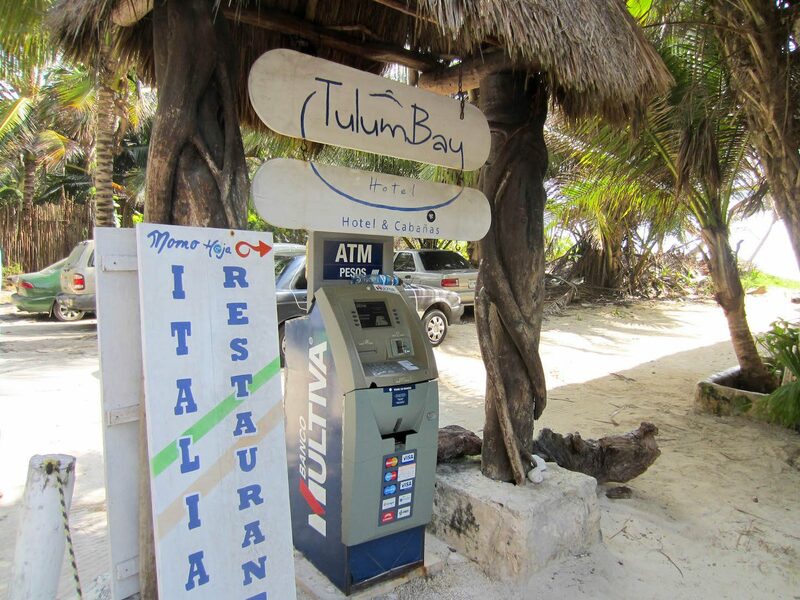 And while it’s not impossible to withdrawal pesos from the ATMs in Tulum, you have to hope the ATM’s are actually working. Avoid any headache and either exchange before leaving or at the airport. Ceviche, ceviche, ceviche! The seafood here is literally caught during day and served to you that night. I had the best whole fish I have ever had in my life and it cost $7. Lots and lots of margaritas! (I did a lot of practical research and Zamas has the best). 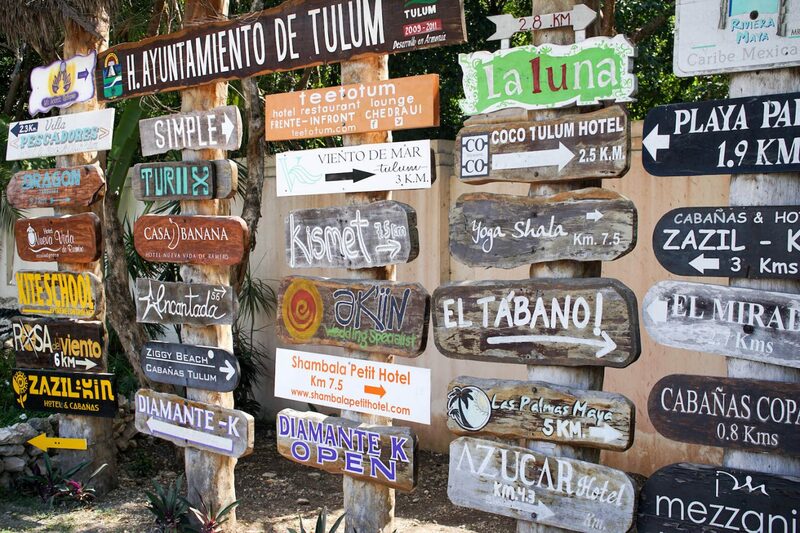 There are three parts to Tulum; town, beach and ruins. It is significantly cheaper to stay and eat in town and takes about 15 minutes by taxi to get to the beach. There are a couple of beaches along the road to the Archeological Ruins. But most of the places to eat, stay and play are down by the main beach. 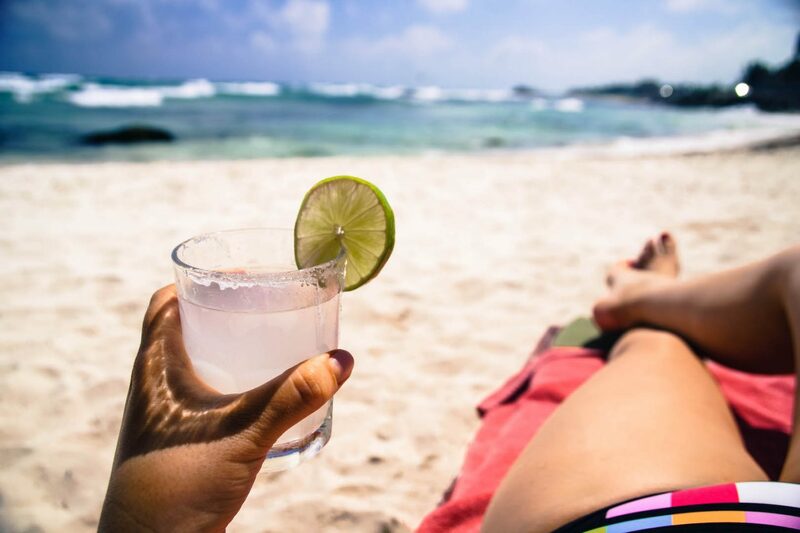 Mexico is still a developing country despite a huge tourism industry in places like Cancun, Tulum and Cabo. 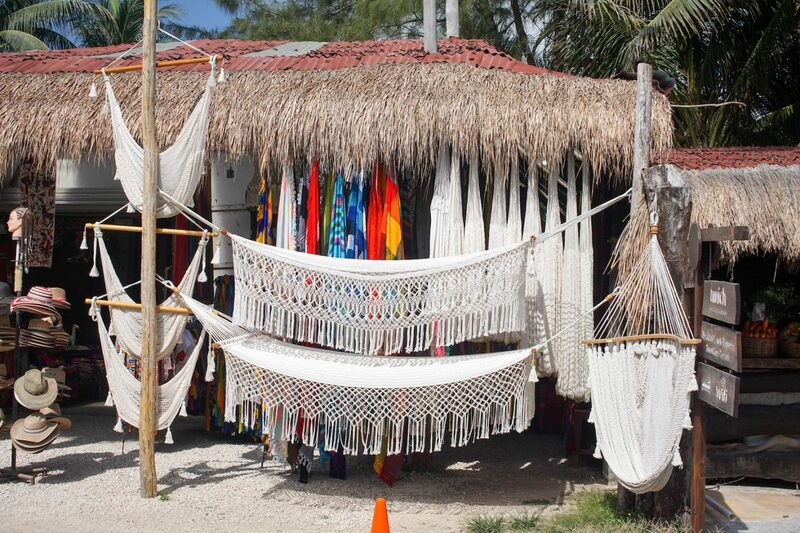 But, like I said, Tulum still functions like the small town it is when it comes to the bathroom facilities. So without getting too graphic, all flushes need to be paper free. Peak season is between October and December. 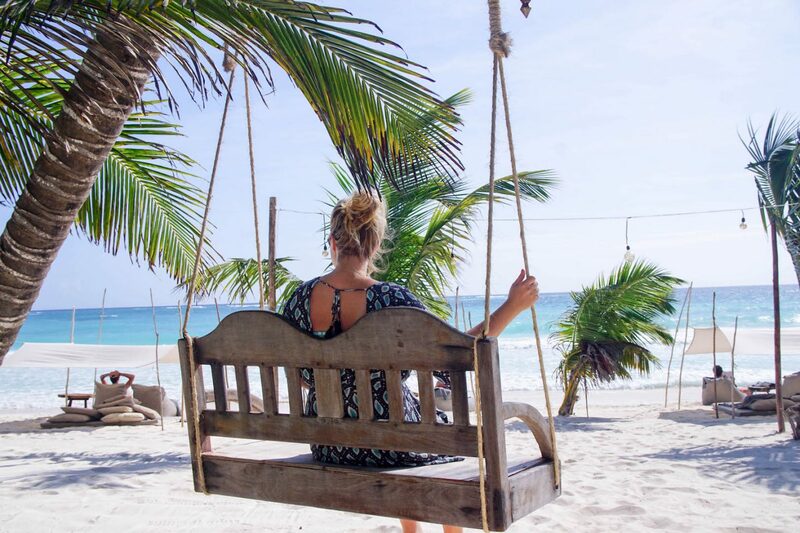 Having been in both March and November I can safely say you can push your visits into the New Year and still have glorious weather in Tulum. Checking the weather app every 2.3 seconds to see if the thundercloud symbol has changed is a waste of your time. I had a little rain cloud symbol for two days straight on this recent trip and don’t think the sun was covered for even a minute. 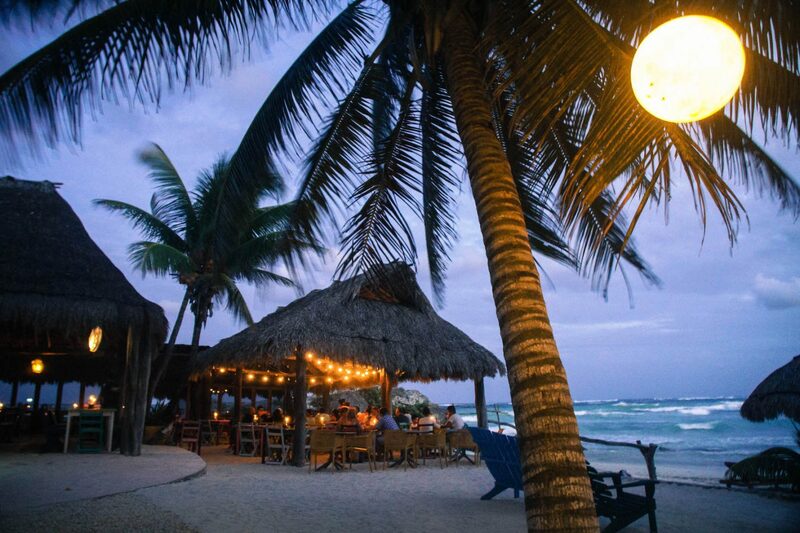 Tulum has some great restaurants and bars on offer, but most close up shop by about 10pm. I guess it’s so they can get up early to do Yoga, or something. 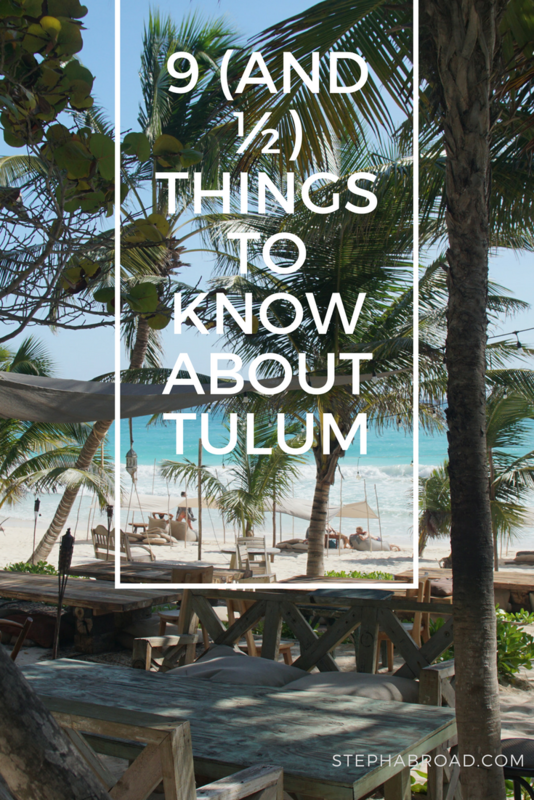 If you are looking for late nights out, Tulum is not really the place for you. Who doesn’t want to ride their own beach cruiser bike down the jungle paths? Enough said. 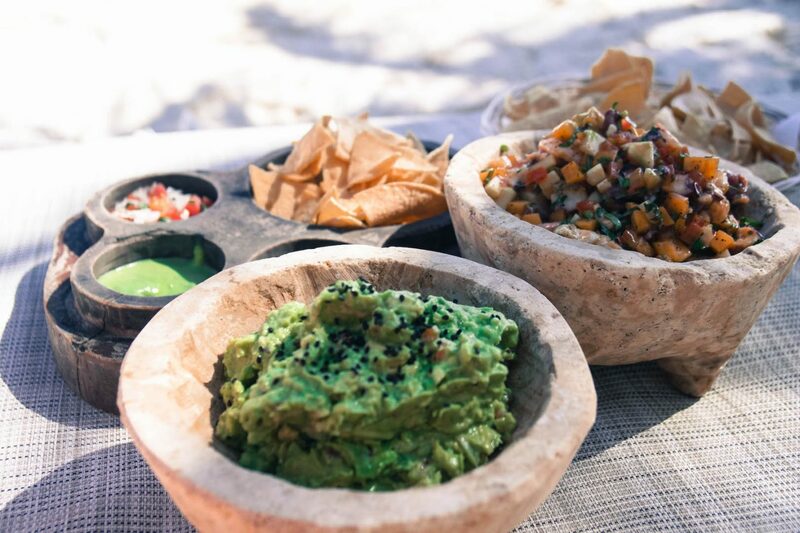 Falling asleep to the sound of waves crashing, guacamole, ceviche and margaritas by the beach and walking around barefoot most of the day, no one would blame you if you accidently missed your flight.